Pt100 RTD sensor is a platinum resistor temperature sensor, with small diameter, good flexibility, good vibration resistance, high accurate and fast thermal response time. 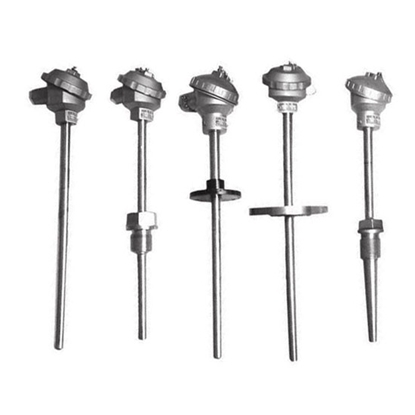 RTD sensor can directly measure the temperature in the range of -200~+420 ℃ in various production processes. 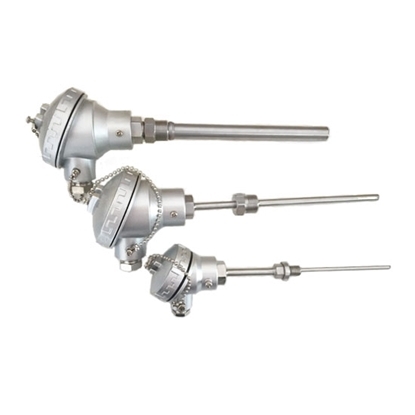 Pt100 RTD sensor is a platinum resistor temperature sensor with protection head and stainless steel thermowell, high pressure resistant, fast thermal response time and long operating life. 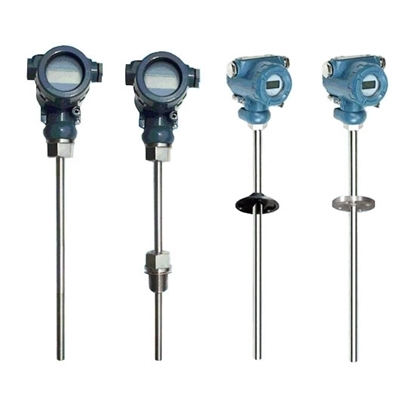 RTD sensor can directly measure the temperature in the range of -200~+420 ℃ in various production processes. RTD sensor built-in small transmitter. It converts temperature to 4-20mA standard signal proportional to the electrical signals of thermistor, and outputs to display instrument or DCS system in control room. Transmitter adopts silicone rubber seal structure, good anti-interference ability, shock and humidity, apply to harsh environments. Measuring temperature range -200~+420 ℃. 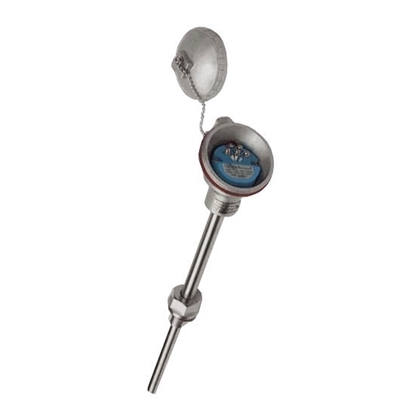 RTD sensor with digital meter can directly display high-precision real-time temperature. It converts temperature to 4-20mA standard signal proportional to the electrical signals of thermistor, and outputs to display instrument or DCS system in control room. Built-in small transmitter adopts silicone rubber seal structure, good anti-interference ability, shock and humidity, apply to harsh environments. Measuring temperature range -200~+420 ℃.